Neuro Physiotherapy is a ‘hands on’ treatment aimed at maximising the functional potential of patients with neurological conditions. Here at Burscough Neuro Physiotherapy our bobath trained neurological physiotherapists and team of specialists treat a wide range of conditions. 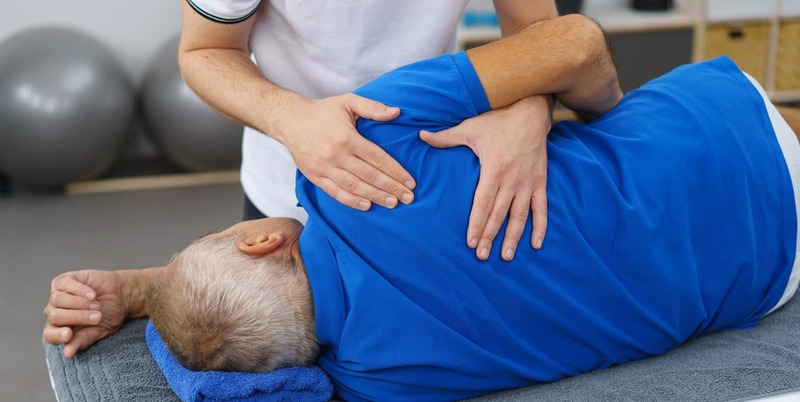 We treat patients who have neurological problems that may have been caused by damage to the brain, spinal cord or nervous system. 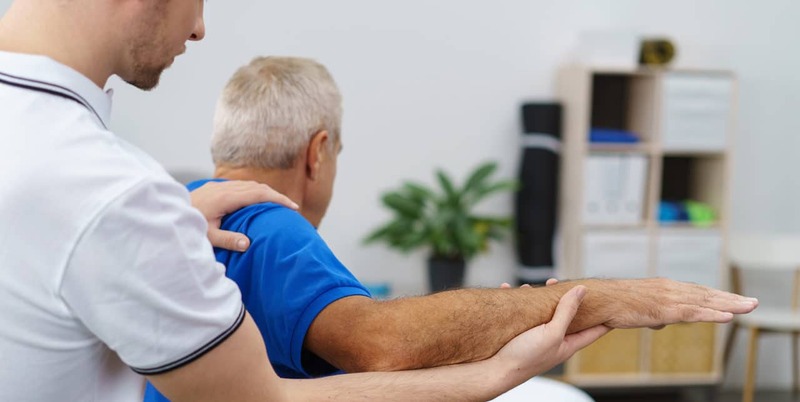 Burscough Neuro Physiotherapy is a leading neurological physiotherapy and rehabilitation centre covering Liverpool and the surrounding areas. Over the past 29 years we have specialised in the field of Neuro Physiotherapy and Rehabilitation. We have gained in-depth knowledge through experience and always keeping up to date with the cutting edge developments in Neuro science and Rehabilitation research.